If trade stops along the U.S.–Mexico border, we could run out of the luscious fruit in three weeks. We asked six California cooks how they’d handle the avo-crisis. President Trump may be easing up on his recent threat to completely shut down the U.S.-Mexico border, but who knows what tomorrow may bring? If he does order a closure, the total cessation of $1.7 billion dollars in daily cross-border trade would shutter U.S. auto plants, halt the commutes of tens of thousands of workers, and stop the flow of nearly 40 percent of the nation’s fruit supply, including that most delectable of fruits: the avocado. 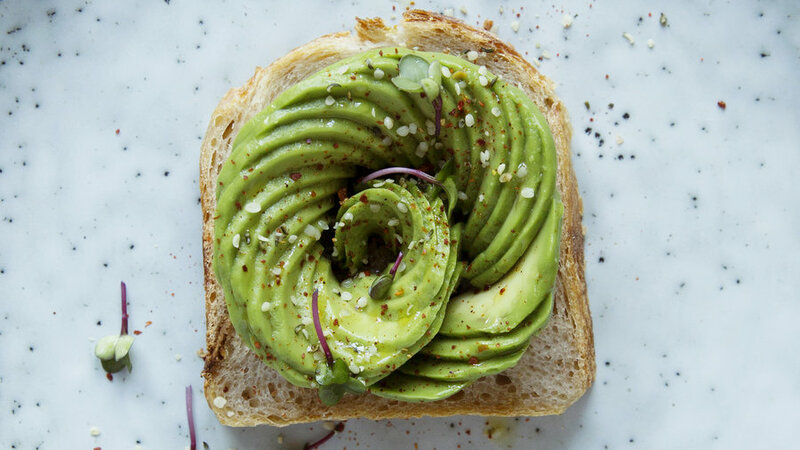 Within three weeks of a closure, the United States could run out of Mexican avocados, potentially ending our nonstop indulgence in transcendently creamy guacamole, fancy toasts, and old-school avocado rolls. A terrifying prospect, to be sure, so we asked top chefs in California (whose avocados ripen only in the warmer months) what that shortage might mean for them and for diners—i.e., us. New green chorizo chilaquiles on menu now in Campbell. House made chorizo, quest fresco, tomatillo salsa with 🍳 + 🥑 Perfect any time of day! The avocado hummus at Yours Truly Cafe. Time to Find the Next Avocado? Breakfast, Lunch & Dinner comin’ atcha starting February 4th!